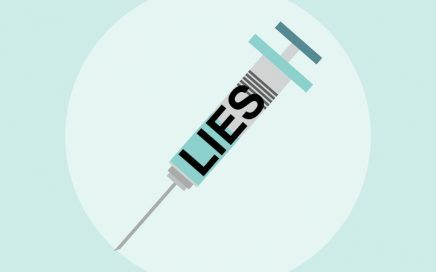 TN State Health Official Admits They Know the CDC Has Lied About Vaccines and Autism. I Stand With Sen. Mark Green! 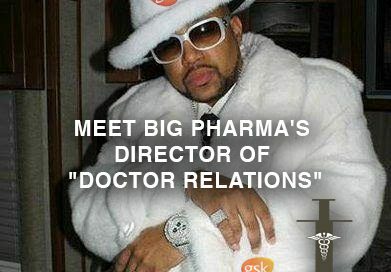 Curious to know more about the vaccine maker who is funding doctors to buy prostitutes? 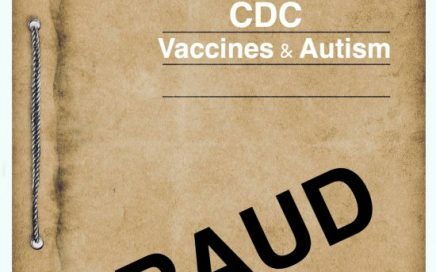 Yes, you read that right and now the company is linked to hiding the deaths of infants. We must DEMAND that there be a full PUBLICLY BROADCAST investigation into the claims that Dr. William Thompson has brought forward. 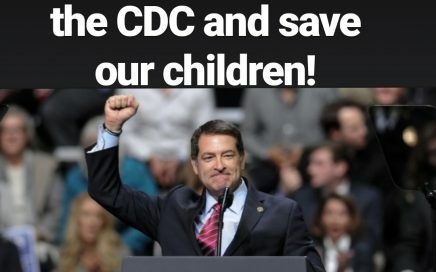 Our children deserve the truth!